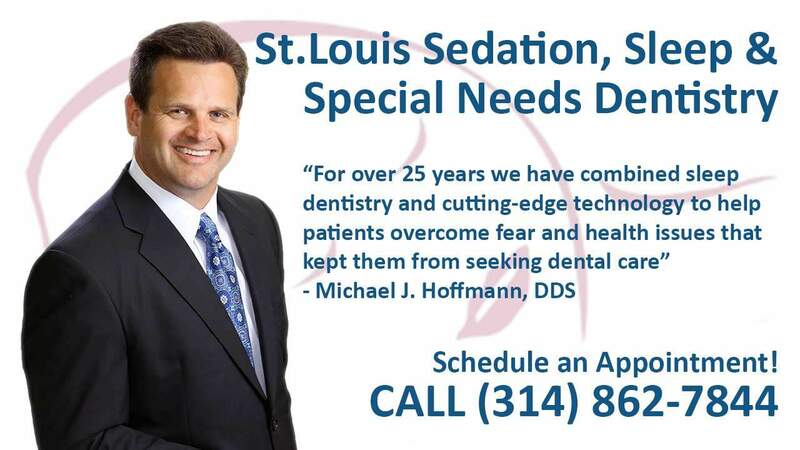 St. Louis Pediatric Dentist: Does Your Child Need Fluoride? 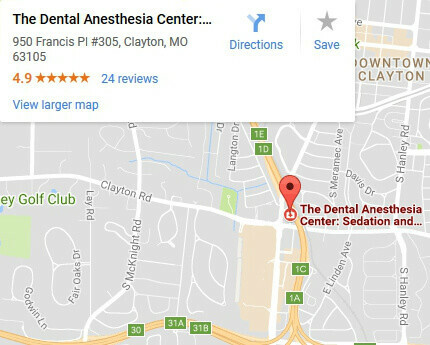 You are here: Home / Blog / St. Louis Pediatric Dentist: Does Your Child Need Fluoride? How do you know if your child is getting enough for their dental health, but not too much to be harmful to their overall health? As a parent, you have to make many decisions about your child’s health and well-being. One subject that has long been debated is whether or not children are getting enough fluoride. Since fluoride is not easily monitored and can be toxic in large amounts, how do you know if your child is getting enough for their dental health, but not too much to be harmful to their overall health? Fluoride is important because it has been scientifically proven to prevent cavities in children. It works by protecting the child’s teeth from acid. By strengthening the enamel, it stops tooth decay. There are also studies to indicate that it can cut down on the signs of early tooth decay into adulthood. 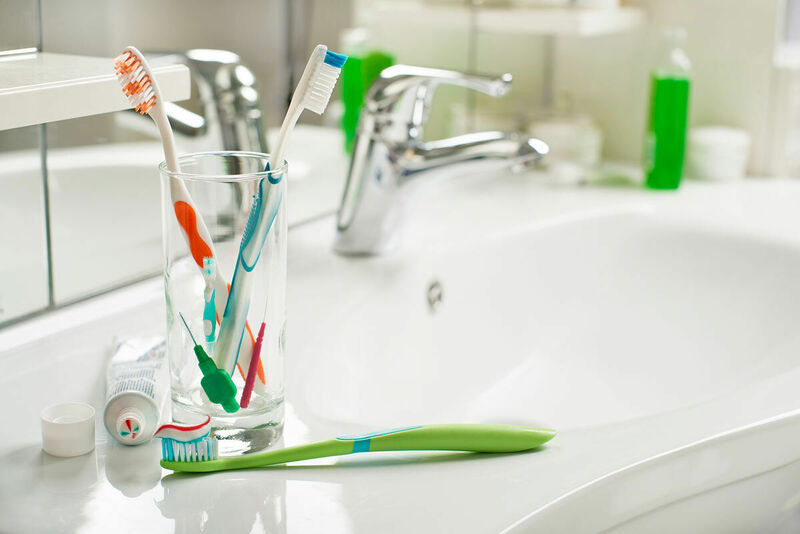 If you live in an area where you are supplied by municipal water, then your child is probably getting enough fluoride to protect their teeth. But if you are already getting fluoridated water through your tap, is there the potential that your child is getting too much? The truth is that yes, fluoride does reach a point where it becomes toxic. However, if you are getting fluoride only through your tap water, then it is reasonable to be assured that they are getting all they need but not too much. Should your Child Use Fluoride Toothpaste? If you live in an area where you are on well water, then there is no way to ensure that your children are getting enough fluoride in their drinking water. Well water does not naturally contain fluoride; it is added only to municipal and city water. If you are going to use fluoride toothpaste, then you need to weigh the pros and cons. First, if your water is fluoridated, then it is probably enough to not have to worry about additional fluoride in their toothpaste. Secondly, if your child is less than two years old, then using fluoridated toothpaste needs to be monitored so that they aren’t using too much or getting too much exposure. If you live in an area in Missouri where your water doesn’t contain fluoride and you aren’t supplementing with fluoridated water, you should discuss any potentially necessary treatments with your child’s dentist. They can guide you to whether fluoride treatments or supplements are healthy and warranted. Just make sure to check with your St. Louis pediatric dentist before making any decisions about supplementation or withholding fluoride to ensure that your child is getting enough for the health of their teeth and their overall well-being. Your child’s initial oral examination will include a visual examination, charting, diagnosis and treatment recommendations. We work hard to make your child feel at ease by providing exceptional patient care in a relaxed, convenient atmosphere. Depending on your child’s circumstances, we will discuss if sedation or anesthesia is right for your child.